Pregnancy is a time of great change. 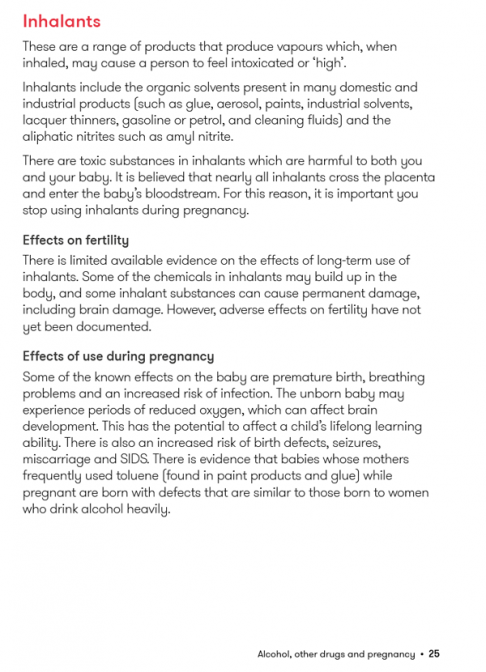 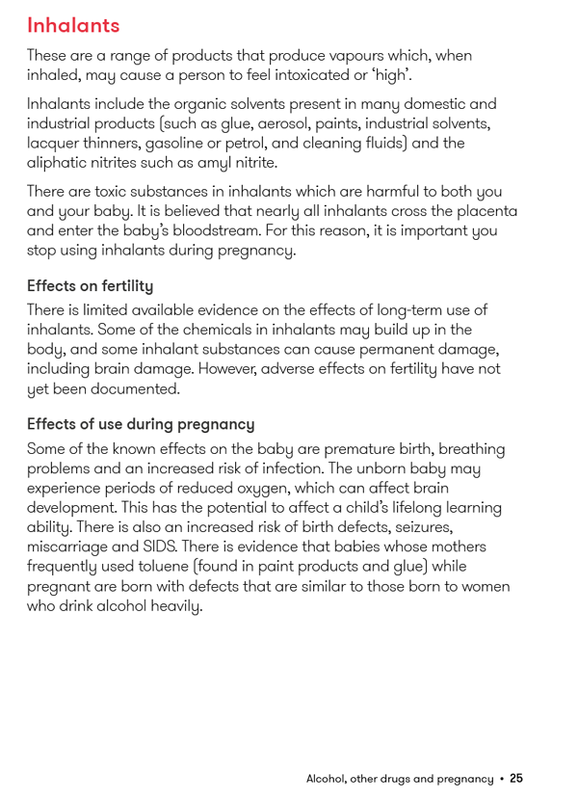 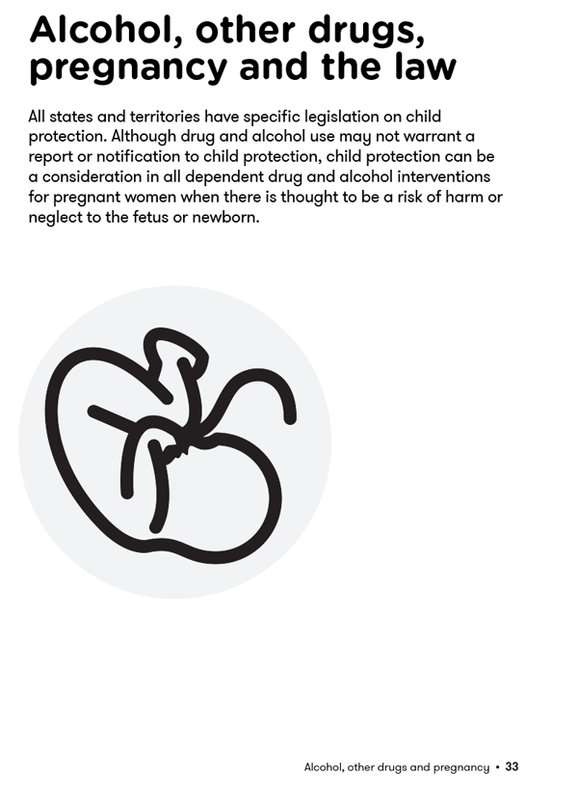 If you are pregnant, breastfeeding or thinking about having a baby, it is important to think about the types of drugs you or your partner might be taking as they may affect you or your unborn baby. 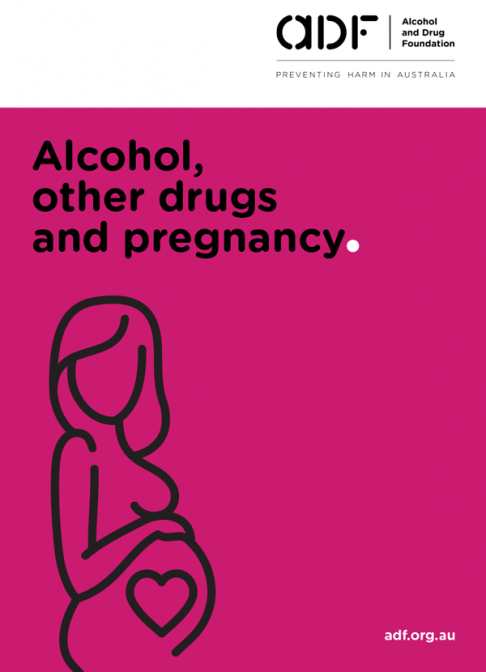 This booklet offers information on the effects of drug use for women who are planning a pregnancy, already pregnant, or breastfeeding. 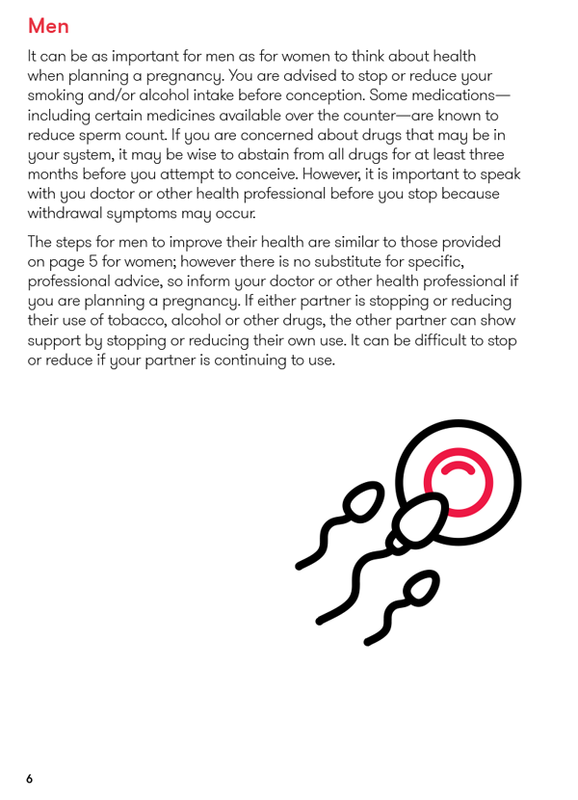 It also offers some information for men about the effects of drug use on fertility and planning a pregnancy.